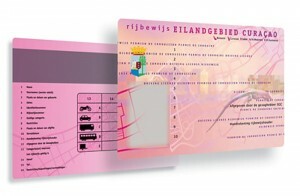 WILLEMSTAD - Only 57 percent of the driving test candidates succeed in one time. According to the Bureau Driving Licenses, this is partly due to the poor quality driving lessons that are being offered on the island. A large proportion of the candidates are taught by instructors who do not have the proper papers that qualify them. According to the law, this is not necessary. Driving instructor is a free profession in Curaçao. According to the Curaçao DMV, this must change soon. Instructors must go through rigorous training before they are able to train others to become drivers. But this is the responsibility of the Ministry of Traffic, Transportation and Spatial Planning.